Kerry Short has practiced over thirty years as an insurance defence lawyer and has conducted many trials and appeals. Kerry has been appointed as a mediator and arbitrator on a range of disputes, from two-party personal injury, construction and insurance coverage cases to more complex multi-party litigation. At the end of the 2018 Kerry transitioned from being a Partner to being Associate Counsel at Twining, Short & Haakonson. Kerry’s practice is primarily in the area of construction disputes including the defence of architects and engineers in design and construction. He has extensive experience in environmental claims and the defence of accountants, surveyors and insurance agents. Kerry also provides mediation and arbitration services in aid of resolving disputes. 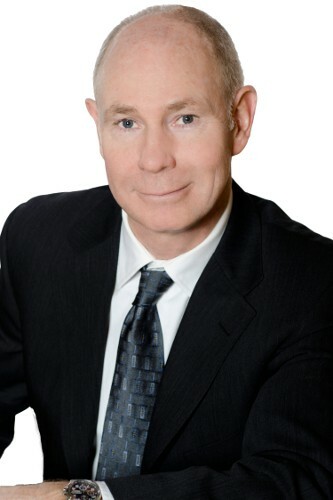 Kerry is a fellow of the Canadian College of Construction Lawyers, is recognized by his peers as a leading lawyer in professional liability with Lexpert, has been recognized by Best Lawyers® in Canada in construction law since 2008, and has been named as a leading lawyer in insurance law since 2012. Kerry enjoys golf and surfing in Tofino on Vancouver Island. He also enjoys traveling to more exotic places with warmer water.